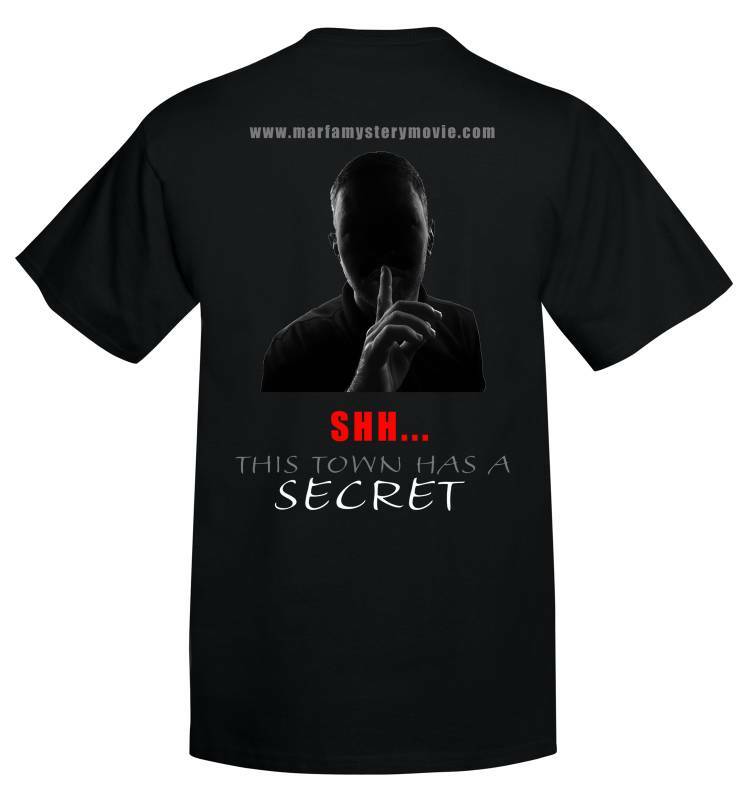 Visit www.marfamysterymovie.com for more info. Wanna be part of the project? Film crew or want your location to be in it? Let us know... it's a good story, it'll be a good movie.